Oklahoma Connection | Ehler went to Kingfisher College in Oklahoma as a student. Mrs. Ehler erected the Pat Hennessey Memorial Garden. It included a tower and beacon light, as well as a botanical garden established on the very spot on the Chisholm Trail where Pat Hennessey was slain by outlaws disguised as Native Americans in the early days of the territory. Annette Blackburn Ehler was born in Illinois and attended college at Ohio State Normal College and Kingfisher College in Oklahoma. She taught school in Illinois and Montana before returning to settle in Hennessey, Oklahoma, where she became an active member of the local school board. Fond of literature, art and music, Mrs. Ehler contributed a great deal to the culture of the state and was a highly regarded newspaper writer and publisher, lecturer and humanitarian. She was the first woman mayor of Hennessey and a delegate to the first Democratic Convention in which women could participate. 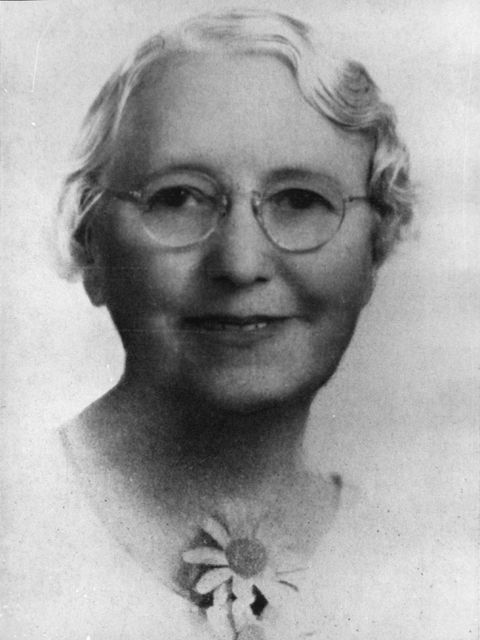 Mrs. Ehler remained in Hennessey for nearly half a century before her death in 1947.